Listeners should be as free as the players. Modern Music’, edited by Cox and Warner, which is a mighty fine read. I was particularly drawn to allowing “both concentration and release” – which is the one that Burrows talked most about on Monday. So much of my training as a choreographer/dancer has been about ‘filling’ an audience with an experience and although I understand that sonic and visual perceptual systems are different, there is something liberating (both as an audience member and a performance maker) about the possibility of allowing for (perhaps even desiring) time and space for ‘release’. As a dancer and choreographer, I’m interested in exploring the psychology of human experience, and particularly ideas related to memory, time and death. I try and keep the audience-performer relationship in the very foreground of my projects. 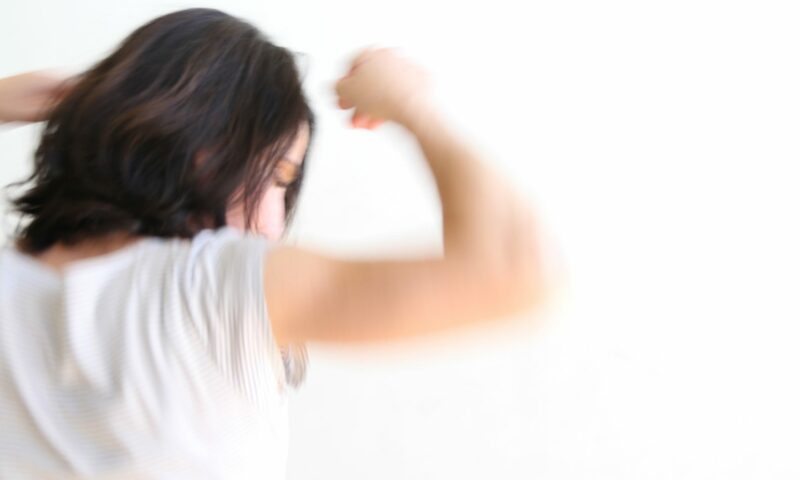 I’ve developed a cross-disciplinary (and highly collaborative) practice – words, movement, mediated image – and am curious how these different activities alter the rhythms of performance, and also the interpretative experiences of audiences. 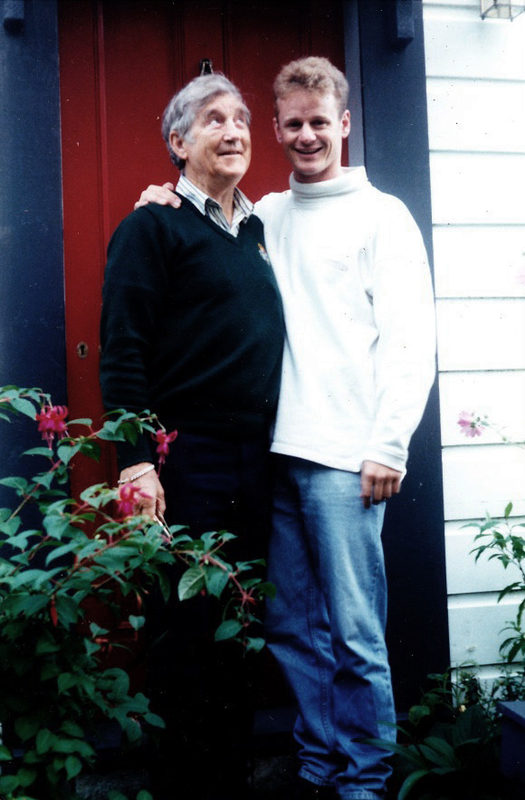 Me and my Dad (Ian Graham Ellis) – reckon it’s February 1995. He died in December that year. He’s looking cheeky, I’ve got a terrible haircut.